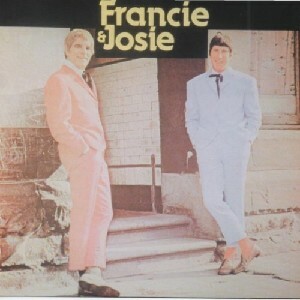 Francie & Josie, The Scottish Music Shop - The Best Selection of Scottish CDs and Scottish DVDs. Danger! You may find it hard to stop laughing.